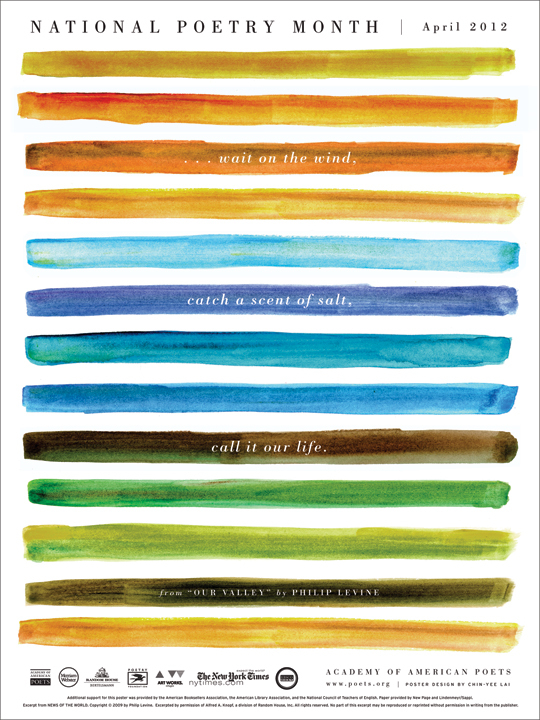 Each April LitChat joins thousands of other individuals, schools and organizations to celebrate National Poetry Month. Established in 1996 by the American Academy of Poets as a means to recognize the cultural importance of poetry—past, present and future. Poetry readings, classes, special publications, and other activities occur all over America throughout the month, many of them listed on the American Academy of Poets website. We have three exciting chats planned to celebrate National Poetry Month, beginning with poet and publisher Daniel Halpern on Monday, poetry scholar Edward Moran on Wednesday, and poetry open mic chat on Friday. Daniel Halpern was born in Syracuse, New York, and has lived in Los Angeles, Seattle, New York City, and Tangier, Morocco. He is the author of nine collections of poetry, most recently Something Shining. For 25 years Halpern edited the international literary magazine Antaeus, which he founded in Tangier with Paul Bowles. Halpern is the editor or co-editor of anthologies including The Art of the Tale; The Art of the Story; On Nature: Nature, Landscape, and Natural History (with Dan Frank); Reading the Fights (with Joyce Carol Oates); and Not for Bread Alone: Writers on Food, Wine, and the Art of Eating. He is also the co-author of two books about food, Halpern’s Guide to the Essential Restaurants of Italy (with Jeanne Wilmot) and The Good Food: Soups, Stews & Pastas (with Julie Strand). Halpern has received numerous grants and awards, including fellowships from the Guggenheim Foundation and the National Endowment for the Arts, as well as the 1993 PEN Publisher Citation. In 2009, he received the first Editor’s Award, given by Poets and Writers. From 1975 to 1995 he taught in the graduate writing program of Columbia University, which he chaired for many years. He has also taught at The New School for Social Research and Princeton University. Halpern is publisher and president of Ecco, an imprint of HarperCollins Publishers. He lives in New York and Princeton, New Jersey, with his wife, the writer Jeanne Wilmot, and their daughter Lily. Follow Daniel Halpern on Twitter: @Daniel_Halpern. Download transcript of @Daniel_Halpern in #litchat. Edward Moran will lead a conversation in celebration of the 100th anniversary of the birth of Pulitzer finalist poet Hyam Plutzik. 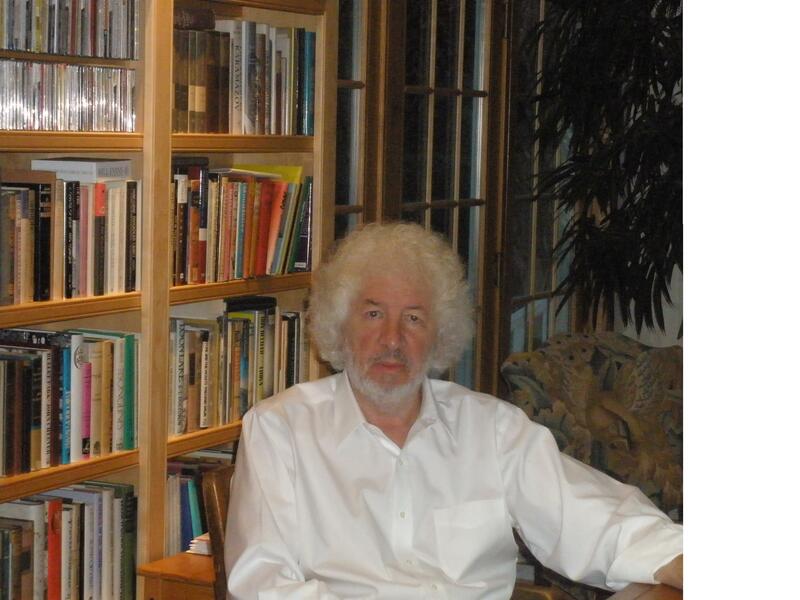 Moran is literary consultant to the Hyam Plutzik Centennial Project. He was literary advisor to the 2007 documentary film Hyam Plutzik: American Poet, directed by Oscar nominee Christine Choy and Ku-Ling Siegel. In this capacity, he worked with the directors in filming interviews with poets Hayden Carruth, Donald Hall, Galway Kinnell, Stanley Kunitz, and Grace Schulman. Prior to his involvement with the Plutzik project, Moran was associate editor of the World Authors biography reference series published by H. W. Wilson, a project that had originally been published in 1941 under the direction of Stanley Kunitz. Follow Edward Moran on Twitter: @EdwardJMoran. Hyam Plutzik was born in Brooklyn on July 13, 1911, the son of recent immigrants from what is now Belarus. He spoke only Yiddish, Hebrew and Russian until the age of seven, when he enrolled in grammar school near Southbury, Connecticut, where his parents owned a farm. Plutzik graduated from Trinity College in 1932, where he studied under Professor Odell Shepard. He continued graduate studies at Yale University, becoming one of the first Jewish students there. His poem “The Three” won the Cooke Prize at Yale in 1933. After working briefly in Brooklyn, where he wrote features for the Brooklyn Daily Eagle, Plutzik spent a Thoreauvian year in the Connecticut countryside, writing his long poem, “Death at The Purple Rim,” which earned him another Cooke Prize in 1941, the only student to have won the award twice. During World War II he served in the U.S. Army Air Force throughout the Amerian South and in Norwich, England, experiences that inspired many of his poems. 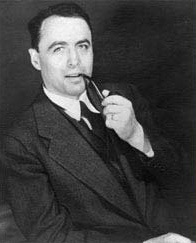 After the war, Plutzik became the first Jewish faculty member at the University of Rochester, serving in the English Department as the John H. Deane Professor of English until his death on January 8, 1962. 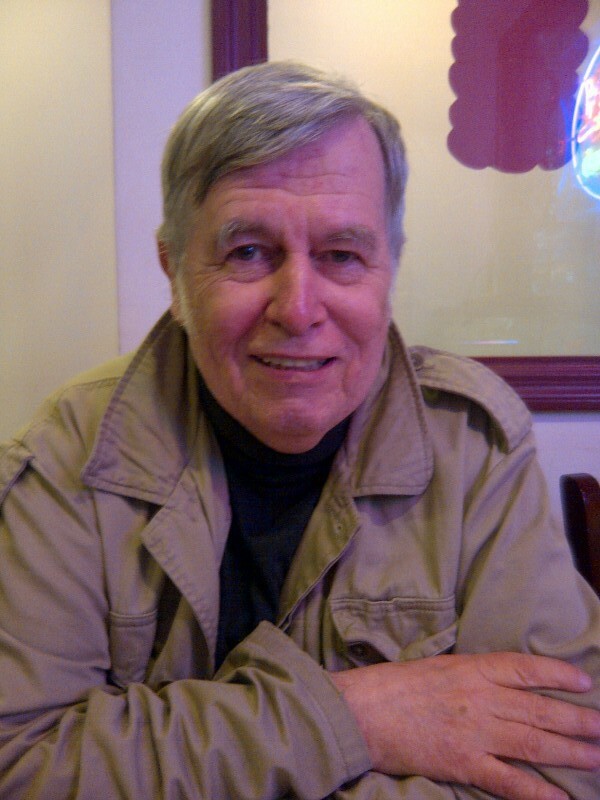 Plutzik’s poems were published in leading poetry publications and literary journals. He also published three collections during his lifetime: Aspects of Proteus (Harper and Row,1949); Apples from Shinar (Wesleyan University Press, 1959); and Horatio (Atheneum, 1961), which made him a finalist for the Pulitzer Prize in Poetry that year. To mark the centennial of his birth, Wesleyan University Press published a new edition of Apples from Shinar in 2011. Download transcript of Edward Moran, with special guest Tanya Plutzik, widow of Hyam Plutzik. LitChat continues its celebration of poetry on Friday when it opens the mic to poets anywhere within Twitter range. Poets will have the opportunity to discuss trends, influences, favored poets, as well as post links to their own work.